Enter the Promo Code CROCOVIP at checkout, to get your discount. This offer is valid until April 23, 2019, at 3:00 am EST. Save 40% – 50% off sale styles, sale items are priced as marked. 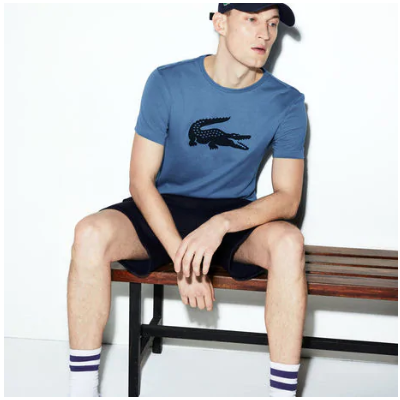 Lacoste Canada offering FREE shipping & FREE returns on all orders. No Code Required. Lacoste is offering FREE shipping on all orders.